Our pets are a part of our families. Saying goodbye to a pet carries with it a similar kind of grief when a human member of our family passed away. That is why Pet Legacy is here to help. Pet Legacy is a part of Flanner Buchanan, so you’re assured the same quality, integrity, and choice we’ve offered families of Central Indiana for nearly 150 years. To speak with our caring staff, call us at (317) 387-7000. Forever Friends Pet Cemetery is a beautiful retreat, located near a wooded area in Oaklawn Memorial Gardens. The counselors at Forever Friends can coordinate every aspect of your beloved pet’s memorial needs, from personalized memorial services to cremation and burial options. Forever Friends is unique because our staff is part of the Flanner Buchanan tradition of serving the funeral, memorial, and interment needs of Central Indiana families for nearly 150 years. 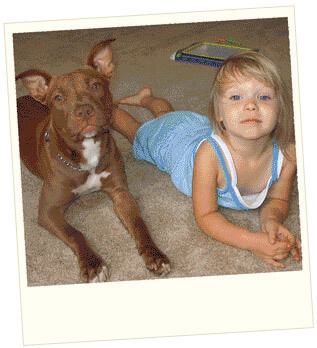 Please tell us how we can memorialize your pet in a way that has meaning for you. The Forever Friends Pet Cemetery is owned and Operated by Washington Park Services, Inc., a subsidiary of the Washington Park Cemetery Association. To speak with our caring staff, call (317) 849-3616.